You may not know this about me, but I absolutely love video game soundtracks. Whether they are new or old. 8-bit, or orchestral. I even love licensed soundtracks! Imagine then, my excitement when I read that the DOOM soundtrack is getting re-released on Vinyl. There will also be a CD version. The DOOM soundtrack will come in four flavours to keep audiophiles busy, including a special limited edition four-disc version. 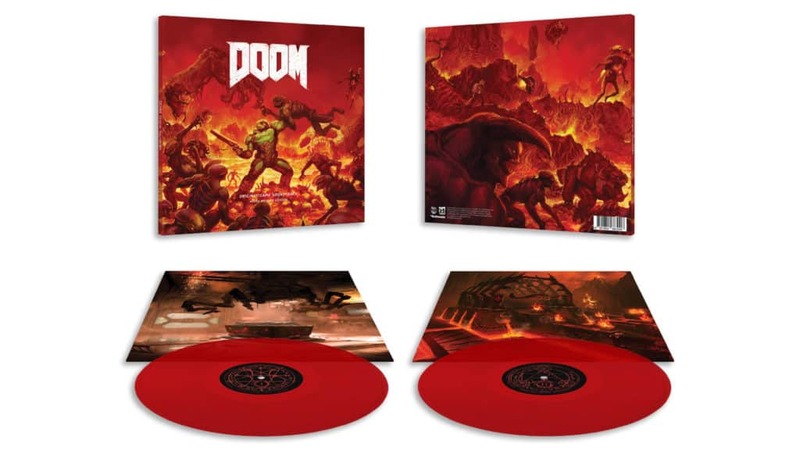 The special limited edition version of the DOOM soundtrack will come pressed on red wax. It will include a DOOM turntable slipmat and everything! In order to get this going, Bethesda Softworks partnered up with Laced Records (Halo Wars 2), and are getting them cut at Abbey Road Studios (where The Lord of the Rings trilogy films recorded). The DOOM soundtrack is memorable in the fact that it features heavy synth and hard-metal tracks. It perfectly encompasses the nature of the game, as it released for the first time in 1993 and many times thereafter. 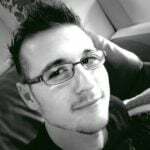 The re-release will include the most recent DOOM (2016) tracks, which were created in large part by Mick Gordon. Deluxe Double, CD, – featuring a premium triple gatefold sleeve. It is available directly from Laced Records and from major retailers around the world. Its Recommended Retail Price (RPP) comes in at $15 USD (~R200 ZAR). Double LP – the LP is pressed on 180g blood-red vinyl, and comes complete with premium packaging. It features 20 hand-picked tracks, selected by the developers themselves. It will be available via Laced Records and participating retailers for of $35 USD (~R400 ZAR). Special Edition X4LP – This edition is cut at Abbey Road Studios. It is a four-disc vinyl set encased within double hard slipcases. 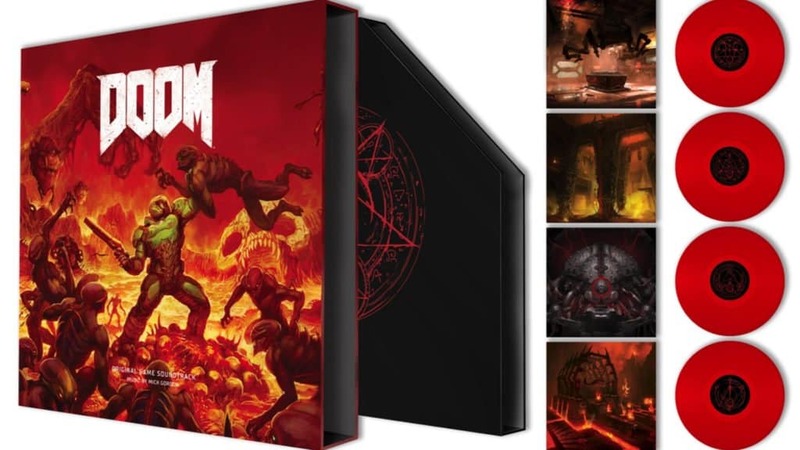 It features premium printed inner sleeves with fancy DOOM artwork. They are pressed on black vinyl and include the full DOOM soundtrack. It can be pre-ordered from Laced Records and participating retailers for the RRP of $80 USD (~R900 ZAR). Special Limited Edition 4XLP – This special edition comes with it all. It is pressed on 180g blood-red vinyl and adds the Deluxe Edition 4XLP CD and a turntable slipmat. This edition is only available during a 14-day window, which ends on 2 May 2018. It can be pre-ordered via Laced Records only, for $100 USD (~R1200 ZAR). 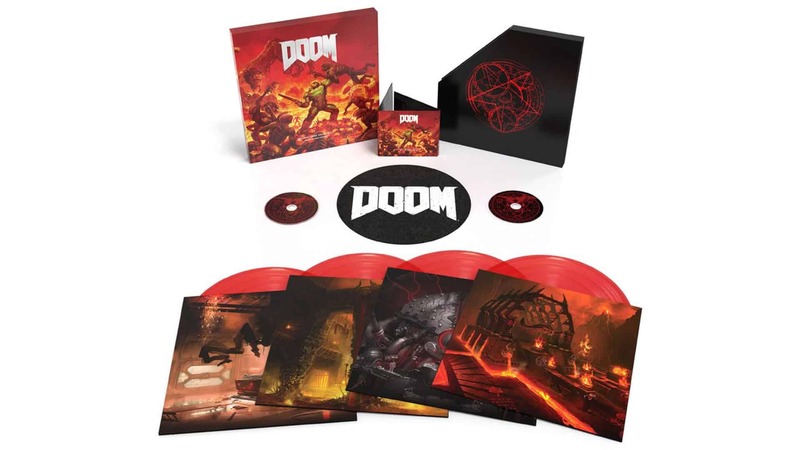 All formats of the DOOM soundtrack will ship from the third quarter onwards of 2018. The soundtrack itself has been available via iTunes, Spotify and Amazon Music since 2016.